How to draw Hyuuga Neji from Naruto Manga. 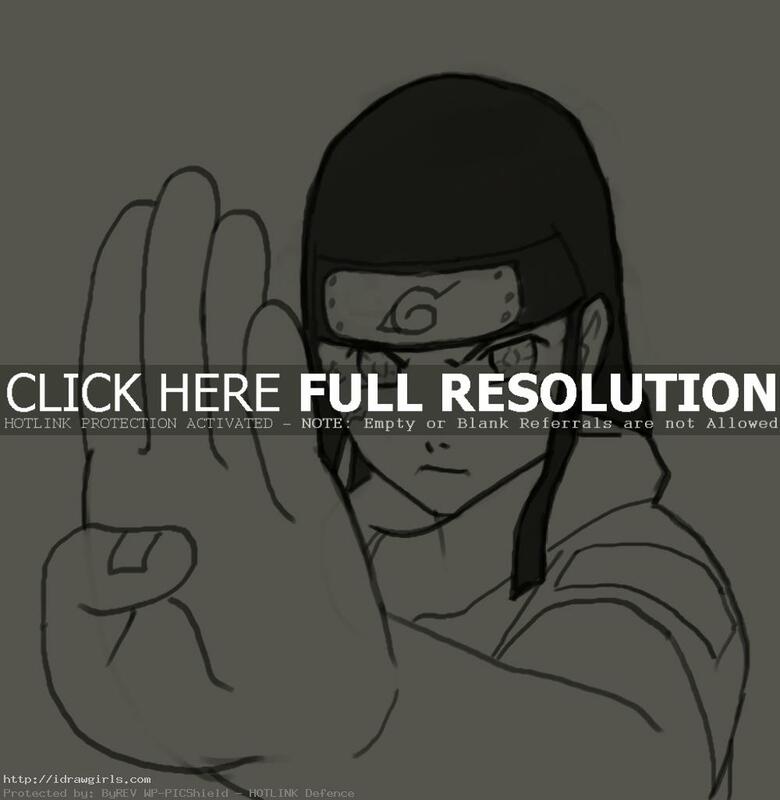 Learn how to draw Hyuuga Neji step by step basic Manga drawing lesson. Learn basic drawing and sketching technique for Manga, Anime and comics from TheArtClasses.com In this tutorial you will learn to draw an Manga character Hyuuga Neji along with basic drawing tips and technique. First, you can use simple geometry shapes to construct the basic Manga head and body. It will make your drawing process a lot easier once you get the shape and proportion right. You also have to make sure the shape of eyes, nose and mouth are correct. Also remember to put each element in its correct spot. I usually start of using sphere or circle as a base for character’s head shape, then next step would be figuring out the next basic shape to fit into the image. Hyuuga Neji is a jōnin-level shinobi of Konohagakure’s Hyūga clan and a member of Team Guy. Neji is extremely serious and mature for his age, and has great self-control. Before and during the Chūnin Exams and his fight with Naruto, he was cold and somewhat arrogant. While under the belief that his father had died because he was a member of the branch house, Neji concluded that fate is something decided at birth and that no matter what one does, people cannot escape their destiny. Neji often applied this to people he viewed as weaker than himself, including his cousin, Hinata. Here is a final Manga drawing of Hyuuga Neji. 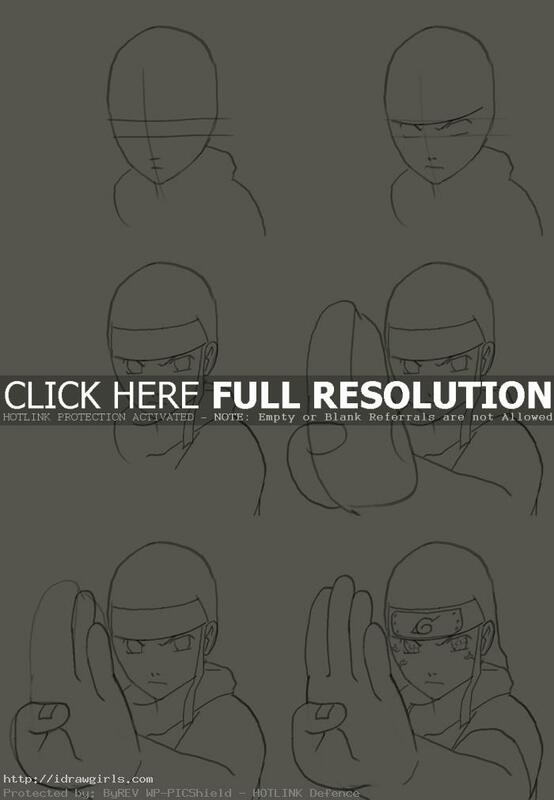 Below are step by step how to draw Hyuuga Neji. Step one, just follow along my drawing to constructed his head and face. Step two, then I drew his eyes, nose and mouth along the facial construction lines. Step three, then I added more detail on his facial feature. Step four, I drew his hair and headband. Also I sketched his hand out in the front very roughly. Step five, I then drew finger over the rough palm sketch. Step six, I finished the whole foreshortening hand, then put the rest of face detail on him.